← Oklahoma Kingfisher County: At Least 450 Vertical Oil Wells Damaged By Horizontal Fracking. 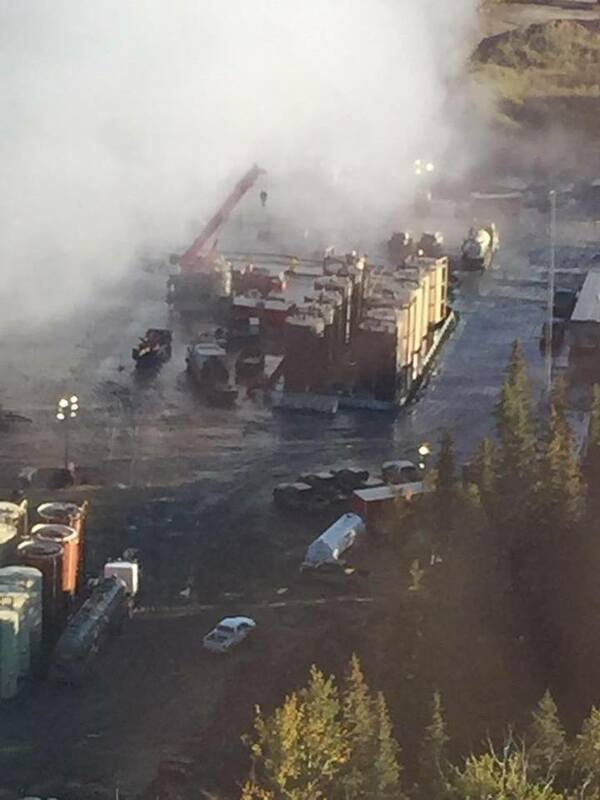 “Hundreds if not thousands of wells are being destroyed by horizontal frac jobs.” How many oil & gas & drinking water wells damaged by fracking (vertical and horizontal) in Alberta? Whimps Extraordinaire! 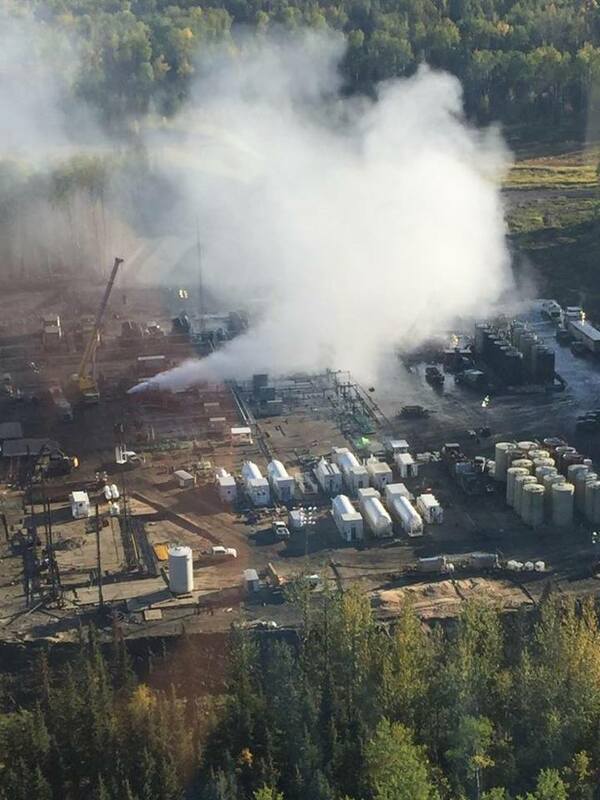 Ex-Encana VP (Gerard Protti) led AER taps Encana with $7,500 administrative penalty for major sour gas blowout at Fox Creek Alberta, Nothing for injecting 18 million litres of frac fluid into Rosebud’s drinking water aquifers. Why did no media report on this puny penalty? Counts PUBLIC LANDS ACT COUNT 1 On or about September 21, 2015 until September 27, 2105, at or near 04-04-063-21 W5M, in the Province of Alberta, Encana released approximately 955 000 cubic metres (m3 ) of gas, 803 m3 of hydrocarbon condensate and frack fluids, and 741 m3 of produced water, that resulted in loss or damage to approximately 4.9 hectares of public land, in contravention of section 54(1)(a.1) of the PLA. Seriousness of Contravention: Moderate As pressures are exerted on the Province to expand and diversify our economy, these pressures alone are impacting public lands through increased human activity, loss of wilderness, and risks to water quantity and quality. Every effort must be made by users and occupiers of public land to not contribute to loss or damage of this valuable resource for the benefit of existing and future Albertans. Accordingly, any loss or damage that occurs is considered a significant breach of legislation. 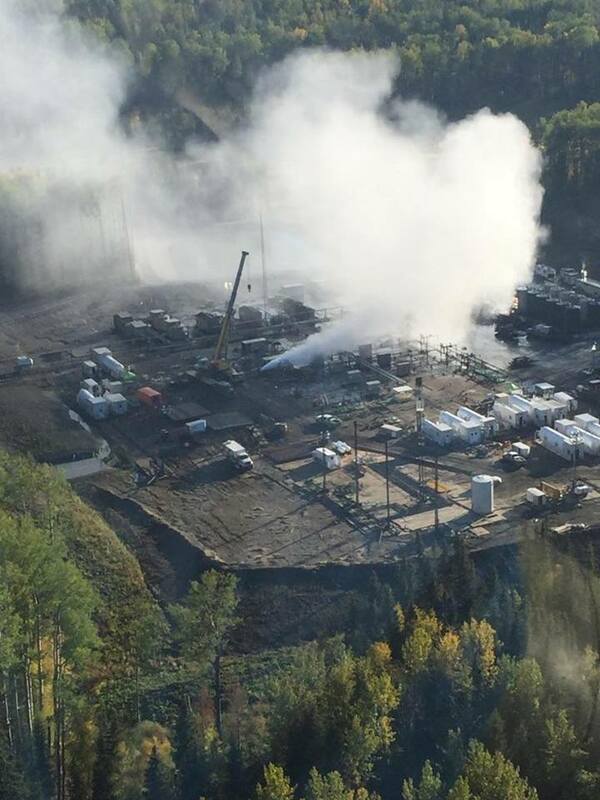 Over a six-day period, Encana released products (gas, hydrocarbon condensate and frack fluids, produced water) associated with the uncontrolled well incident that impacted approximately 4.9 hectares of Crown (public) land; causing damage to soil, vegetation, and impacting an ephemeral (seasonal) watercourse. In 2004, when Mark Taylor (now VP Industry Operations at the AER) was manager at Encana, he said, face to face to Rosebud citizens, many of them with contaminated water, that the company would never frac a community’s drinking water aquifers or anywhere near them to prevent gas from migrating into water supplies, after Encana had already secretly frac’d directly, intentionally into drinking water supplies used by Pavillion, Wyoming and Rosebud, Alberta.